Compatible Canon Toner Cartridge, Black 2,300 page yield. 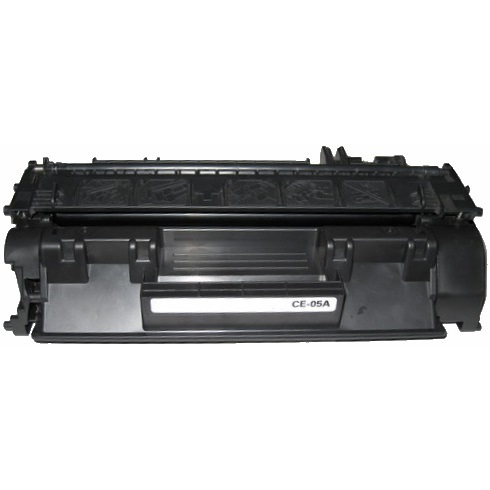 Replaces Canon part number: 3479B001AA, 3479B001, CRG-119, 119. Laser Toner Cartridge compatible with Canon imageCLASS LBP251dw, LBP253dw, LBP6300dn, LBP6650dn, LBP6670, MF414dw, MF416dw, MF419dw, MF5850dn, MF5880dn, MF5900, MF5950dw, MF5960dn, MF6100, MF6160dw, MF6180dw, MF6650.